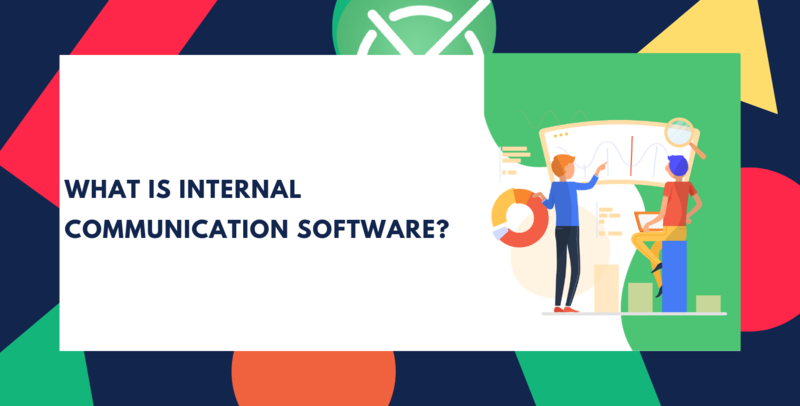 What Is Internal Communication Software? 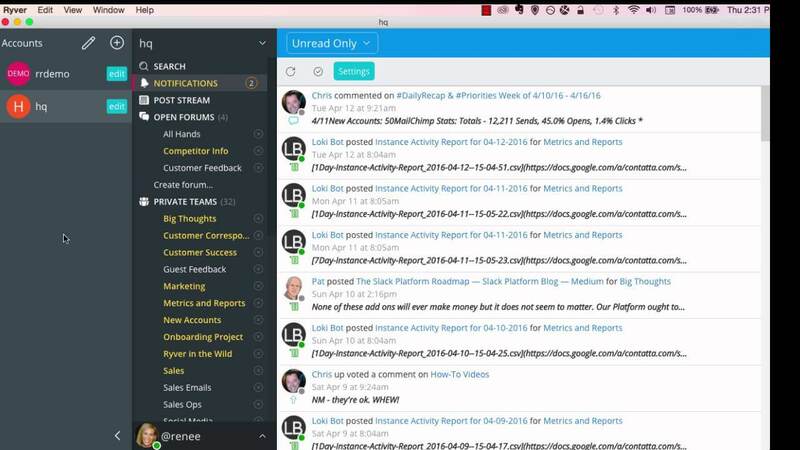 Internal communication software can be found in every organization. And not only remote teams use it. You can find it in most if not all offices all around the globe. And it doesn’t surprise anyone anymore when a team located in one office talks with each other via communication app. 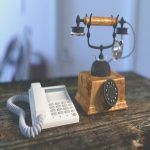 According to a survey conducted by gatehouse, “57% of surveyed said their remit was purely internal communication.” Internal communication is vital to business success. If people in the organization are not able to exchange information, they are bound to fail. 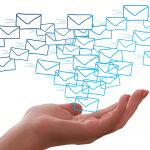 Internal communication software can vastly help in keeping this three-step system stable. In fact, one affects the other and completes the circle. 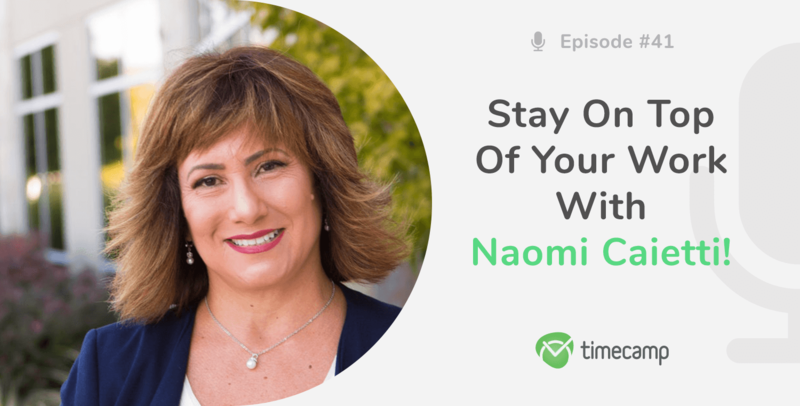 Choosing the right app will create a transparent communication system without room for chaos. If you don’t know which tools you should choose, take a look at our list of the best internal communication software. Even though they have the same goal – to enhance information exchange – their feature might slightly differ. So choose wisely! You can adjust every task – set date, assign people to it, add tags, description, files, comment on it. All to keep you updated on task progress. You can share any type of files. HeySpace gives you space to freely and smoothly communicate and collaborate with your teams. No more switching between apps and tabs. You have everything in one place! Create channels which you can divide up by project, team or however you want. Team members can either join or leave them as needed. You can create separate threads not to clutter the already existing thread. Talk over voice and video call. Add files with the drag-and-drop feature. 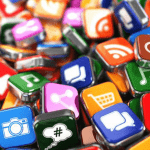 Choose from over 1,500 apps to integrate, including TimeCamp. In this software, you can communicate with people via chat, meetings or calls. Everyone can not only communicate but also collaborate better thanks to the access to apps like Word, Excel, PowerPoint, OneNote, SharePoint, and Power BI. You can customize workplaces according to your business needs or clients’ expectations. And the Office 365 tools allow you to make the teamwork easier, more efficient not only by their full use but also because it’s easily accessible. You can safely connect across devices. 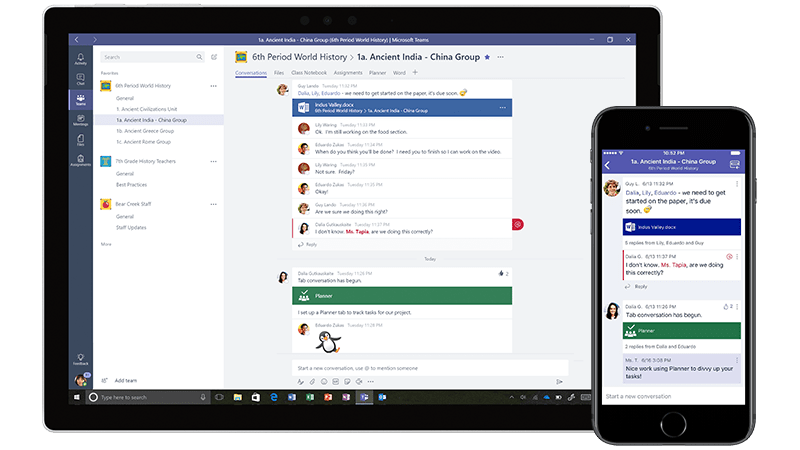 Microsoft Teams might be a good internal communication software for teams scattered across different workplaces. You can use it to get in touch with employees who work on site. Ryver uses Active Response Technology™ (ART) which makes the tool super fast. It helps to automate work and make it more effective. You can also integrate Ryver with other apps. Don’t forget about TimeCamp integration with Ryver. 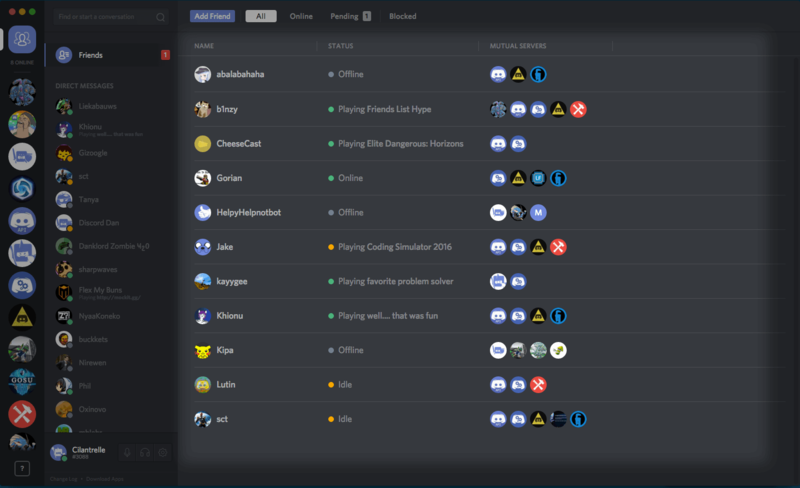 Discord is designed for gamers to communicate while gaming. It allows people to communicate via chat, voice and video calls. But it doesn’t mean that it can’t be used in business. It may turn out that it works better than all the tools designated specifically for the business purpose. Especially, that passionate people develop it for other passionate people. 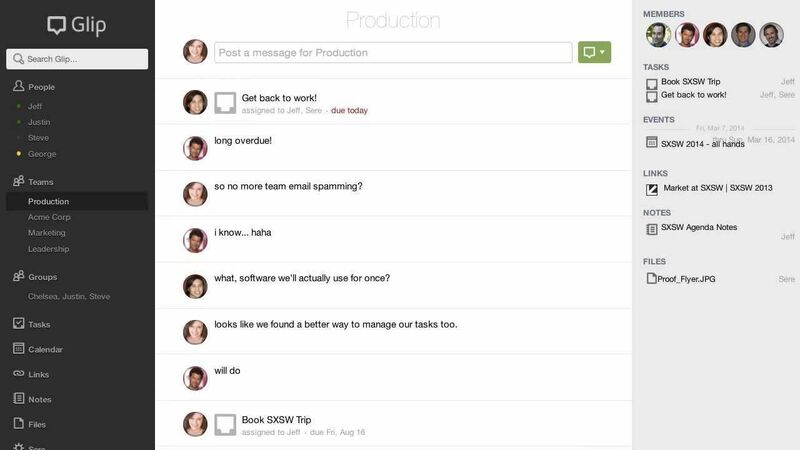 Apart from chat with the function of screen sharing to collaborate live, Glip offers managing tasks. You can easily adjust tasks thanks to various options. Glip helps to improve productivity by bringing communication and collaboration into one place. 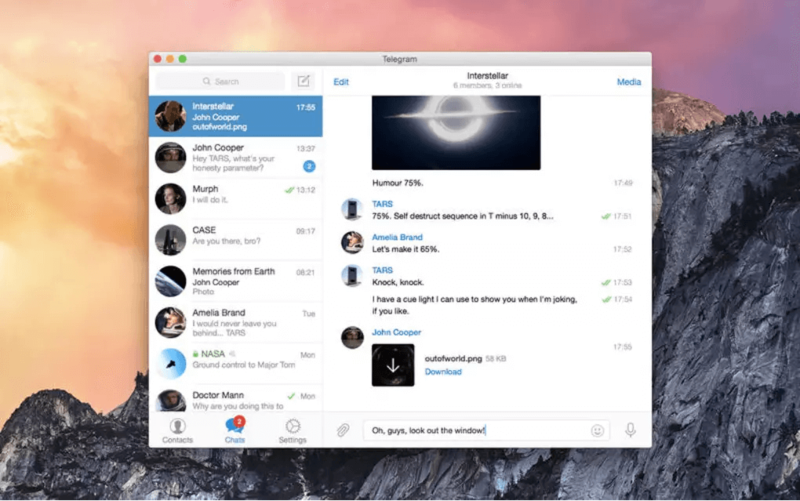 Telegram is a cloud-based communication app for mobile and desktop. You can easily access it from any place and devices because it synchronizes all of them. 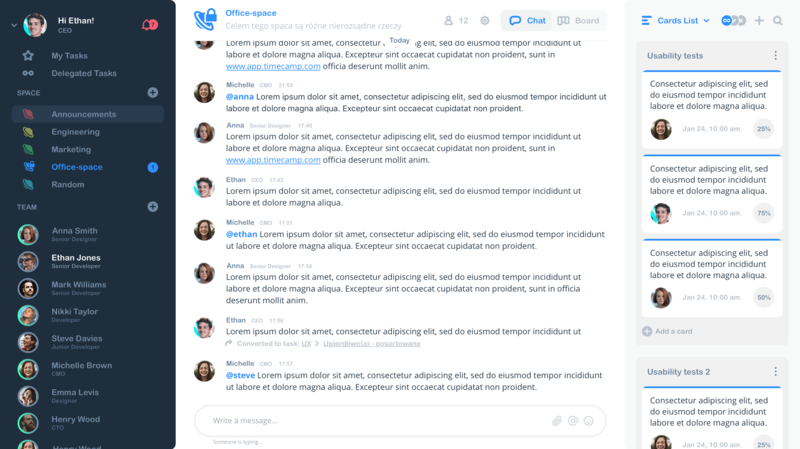 It’s a very simple software with the basic communication features – chat, file sharing, notifications, audio and video conferencing, and search. Telegram guarantees security and encryption of all your information. Thus, this internal communication software is appropriate for those who are looking for a simple but safe solution. Why Is Internal Communication The Key To Success?